Over the past four years, over a dozen startups around the globe have tried to bring the models of companies like Airbnb and Lyft to food. 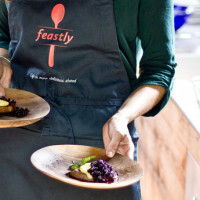 Feastly is one such platform, connecting adventurous eaters with passionate cooks, and making it easier for cooks to market and host meals in their homes. 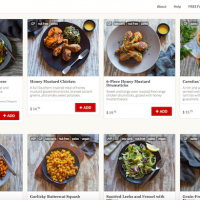 Currently in private beta in Washington DC, New York City and San Francisco, Feastly’s model is simple: diners search for meals on Feastly’s website, reserve a spot and then enjoy a communal, home-cooked dinner. 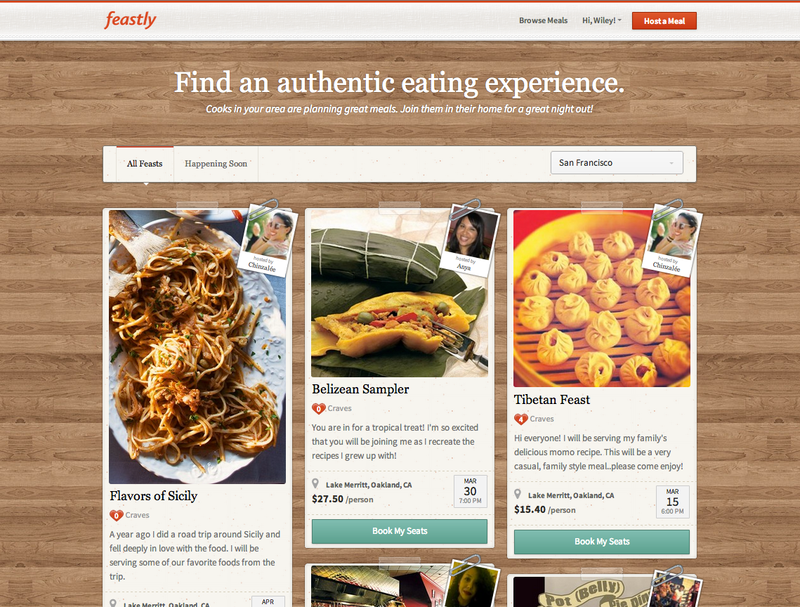 Feastly takes a transaction fee for each meal booked. Last year, the startup participated in Boost VC’s first accelerator program. It has also raised angel funding from investors like “The Mesh” author Lisa Gansky and Carbon Five founder Jason Monberg. As more and more food startups like Feastly tackle the peer-to-peer food space, it will be interesting to see who crack’s the growth code. Many have tried and failed: first there was Housefed, which shut down in 2011, and then there were Zokos, Gusta and Grubly, which all also shut down. But Karesh, along with the founders of Eatwith, Munchery, Cookening and many others, are convinced there’s a scaleable model there. 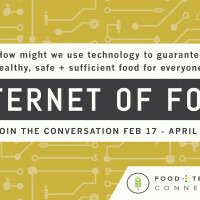 We sat down with founder Noah Karesh behind the scenes at The Future of Food Hackathon and Forum in November (our apologies for the background noise) to learn more about his inspiration for the company, fundraising challenges and plans for growth. Noah Karesh – Feastly from Food Tech Connect on Vimeo.